It's time to treat yourself to the CPR CS900 with 15% off today only. 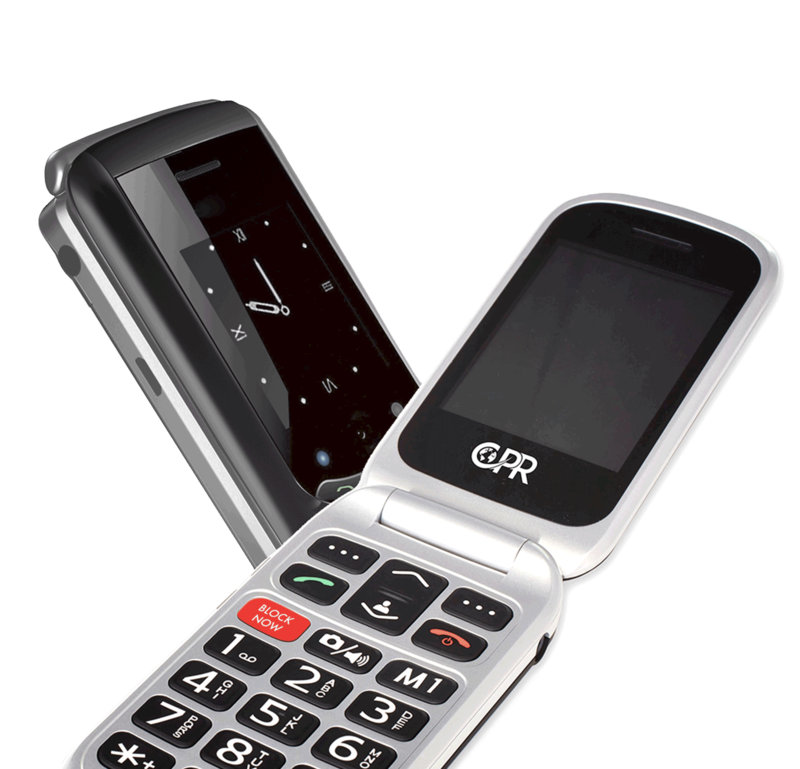 The CS900 Mobile is designed to safeguard you or your loved ones while maintaining active independence. SOS Instant Emergency Assist Button. Large Easy To Use Buttons & Screen. 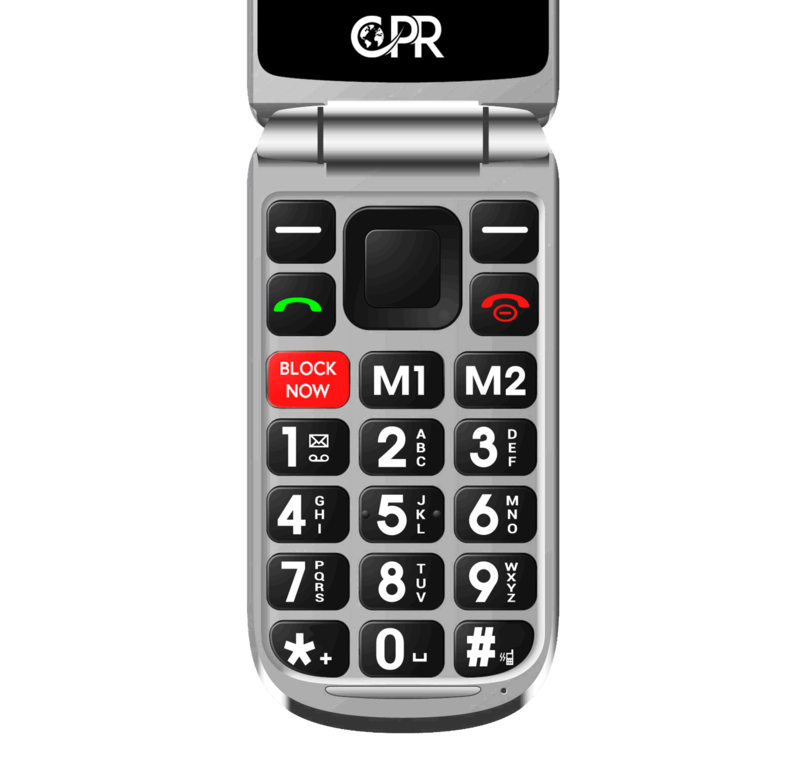 The CS900 Cell Phone comes integrated with CPR Call Blocking technology, giving you the ability to block nuisance calls at the touch of a button. Use the big red BLOCK NOW button on the telephone keypad. 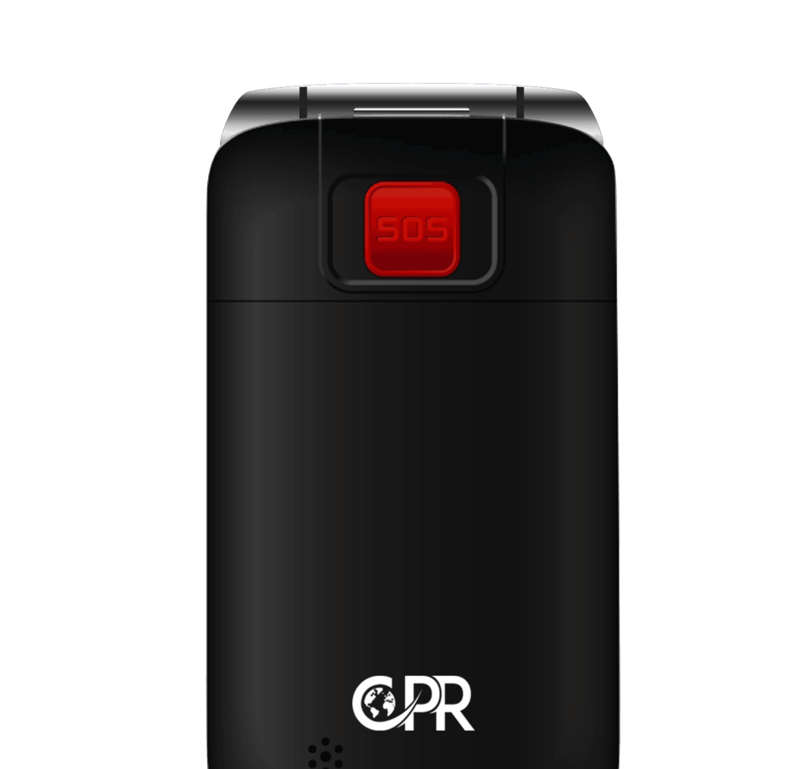 When the SOS button on the rear of the phone is pressed the CS900 will send an SMS text message saying "Emergency, need help" followed by a phone call to all preset emergency contacts on a continuous loop until the call is answered. This specially designed feature gives consumers the confidence to remain independent. With bigger buttons and a bigger screen than most phones, the CS900 is a delight to use. The CS9000 has helpful features built-in, such as large 2.4inch colour main screen and 1.77inch front screen. The CS900 also includes a camera, LED torch, FM Radio & MP3 Player. Its sleek design is available in two stylish colours. The product fulfills the needs of the user- A senior user. I would like that the Portuguese language was available. But even with that problem, because is such a simple product, the user adapt well and is happy with the characteristics of the apparatus. I have the CPR Call Blocker V5000 from QVC so I thought I would give this new product a try and I am very glad I did! This easy to use cell phone as a built in call blocker which allows me to block up to 900 numbers I am very happy with my purchase. A very good phone for anyone with limitations. I purchased this phone for ease of operation and for the emergency features. Recently activated and so far it lives up to the advertised aspects. Being elderly i am slowly going through the process of getting all the features set up and operational. I rated it as 4 star for the reason of the instruction booklet being adequate but for an older person left some features with me scratching my head until that next step came to mind, so the phone is fine I'm the delaying factor.